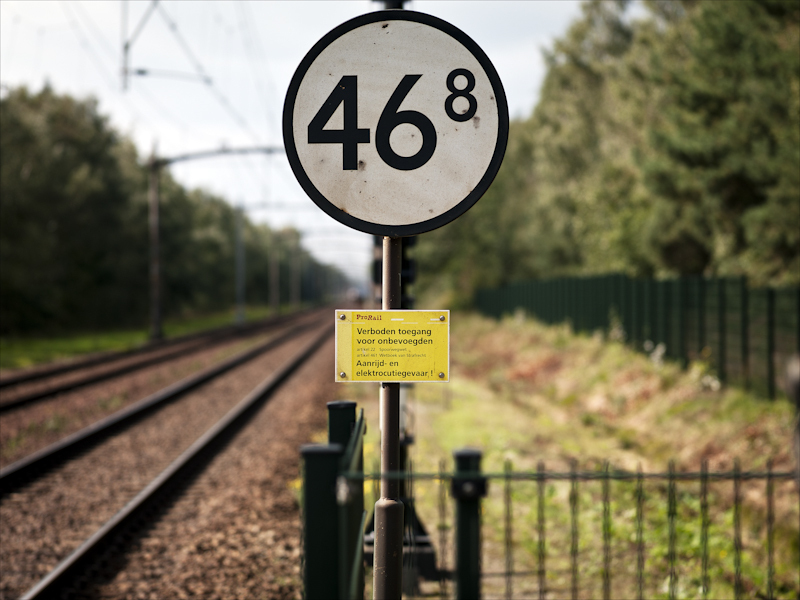 This measure consists of provision of prohibition signs at stations and outside stations at locations where trespassing is frequent to deliver information about dangers related to trespassing. 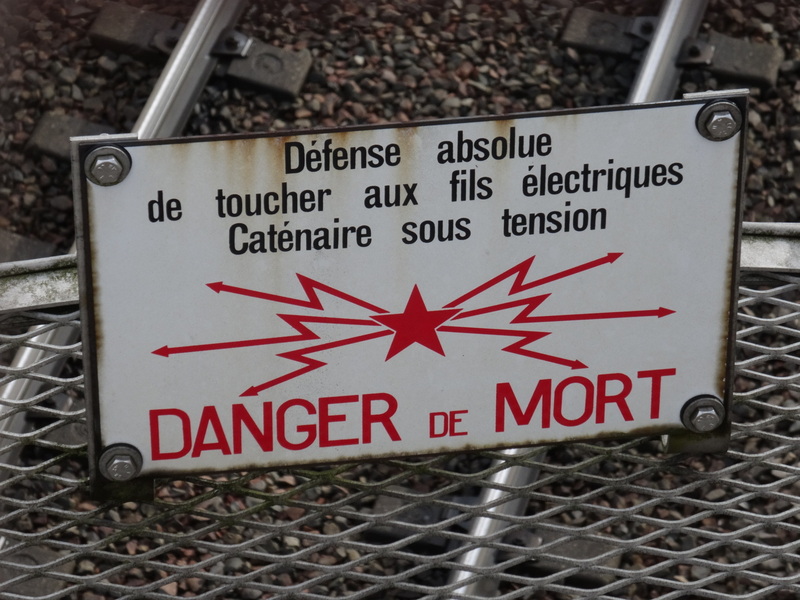 The aim is to increase the awareness of all railway trespassers that crossing the railway is illegal in that place, and to inform about the possible punitive consequences. Place the signs where they are most visible. Have in mind the visual span and eyesight of the people you are targeting. 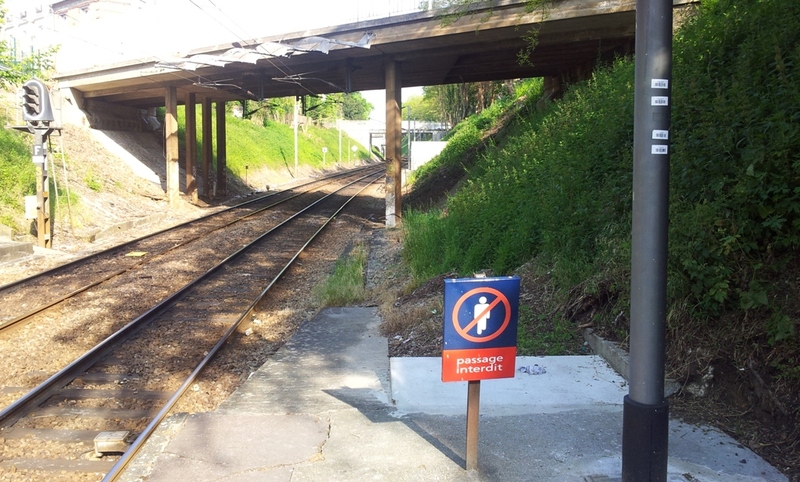 Place prohibitive signs on both sides of the railway line in the places that are known for frequent trespassing. Make the message redundant by placing different signs with the same message next to each other (e.g. one is an icon, the other a picture, the other is a prohibitive sign with text, etc.). However, make sure that there is no more signage than is absolutely necessary, otherwise people may overlook the signs. You need to provide information about why trespassing is not allowed instead of only indicate that trespass is prohibited. Consider the material to be used: metal, plastic, etc. The effect of prohibitive signs is likely to be reduced during the time. Their position or message should be renewed / refreshed from time to time. The effect of prohibitive signs on the amount of trespassing incidents can vary based on the environment where it will be implemented. The design of the sign should be carefully planned. It might be that the same design is not effective in all cultures. Be careful that the sign you want to post is not misunderstood in your country. Ability to implement can be high where hotspots are known, and far lower in absence of such knowledge. Prohibitive signs can be a legal obligation in some countries such as the Netherlands. The potential of signs to change behaviour in the absence of any other activity is limited. The effect of prohibitive signs can be maintained or increased by effective enforcement and by combination with warnings. Prohibitive signs may be combined with other measures such as fencing (e.g., the sign is posted on the fence), public awareness measures because it can be part of a wider awareness campaign, surveillance systems, or law enforcement measures (e.g. patrols able to fine). 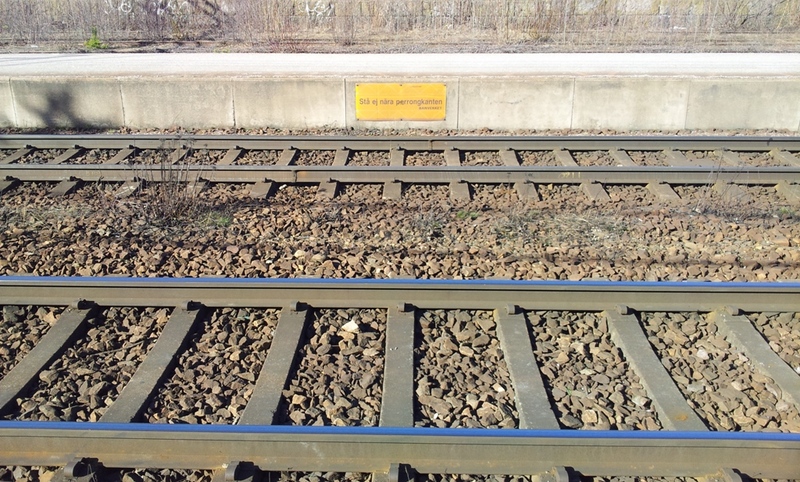 Station signage can be an effective way of reducing trespass (RSSB , 2005). Prohibitive signs reduced trespassing behaviour by 30.7%, but for one specific location in Finland (Silla & Luoma, 2011). Current signs, whilst conveying the ’do not’ message do not deter trespass amongst children/teenagers (RSSB , 2006). 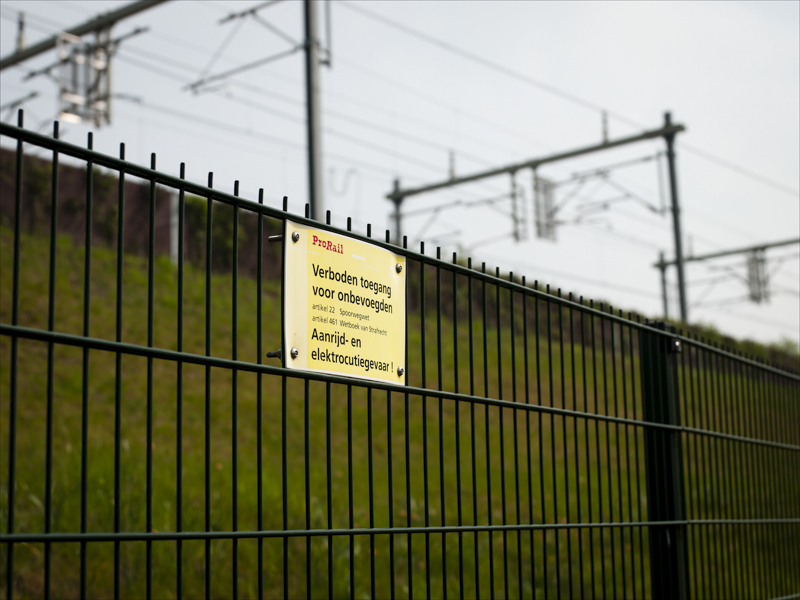 After a study based on focus group involving children about the effectiveness of ’do not trespass’ signs, it was concluded that there is a need to provide information about why trespassing is not allowed instead of only indicate that trespass is prohibited. In addition it was found that redesigned anti-trespass signs based on children’s suggestions were no more effective than existing ones. The study was however very qualitative, with no actual measure of its safety performance. 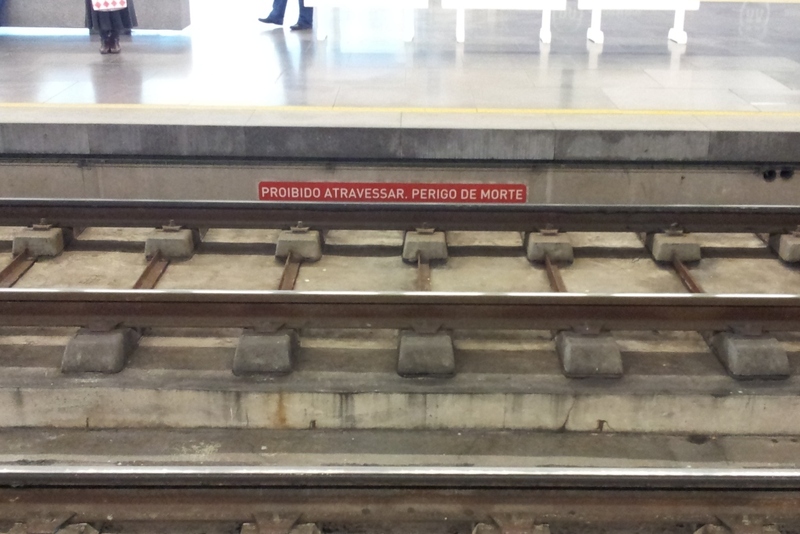 This study also showed that children have a very weak knowledge about rail-related risks. 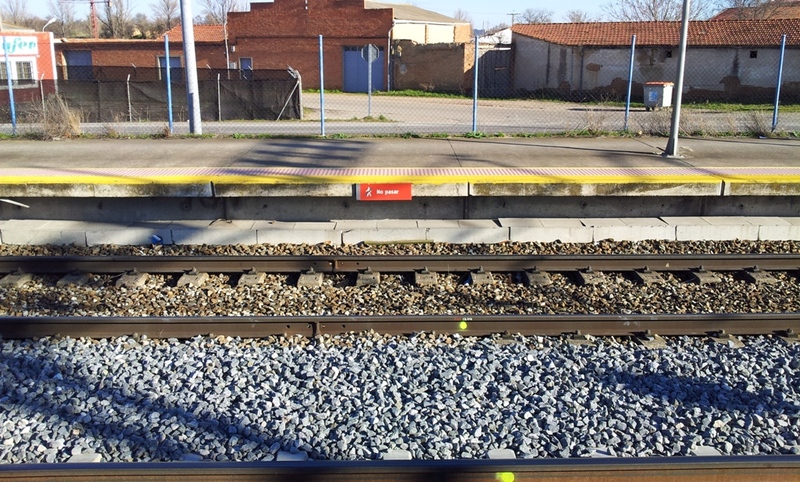 Prohibitive signs were tested by CIDAUT in Valladolid Universidad station (Spain) as part of RESTRAIL pilot tests conducted in 2014.